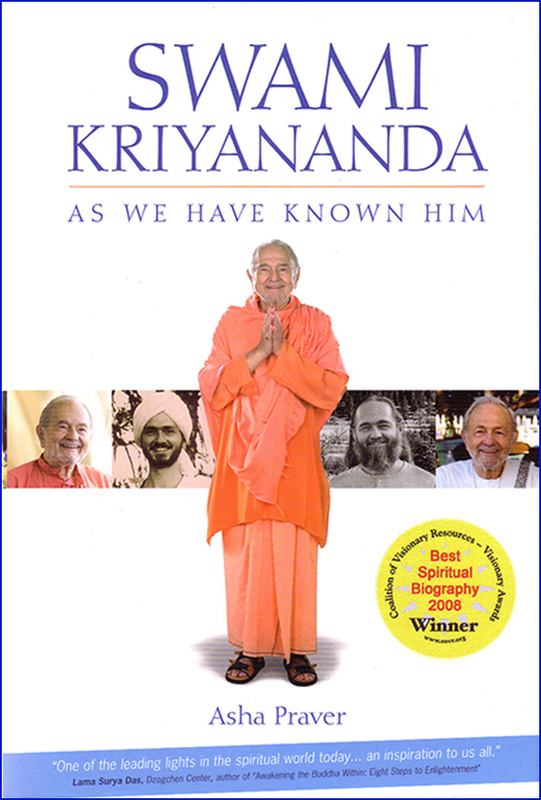 One night, Swami Kriyananda was walking through an area of the Ananda Community near his home. It was a picturesque scene — lights twinkling in the windows of several residences, and faintly in the distance the sound of someone chanting. Someone once asked Swamiji, “You receive so much praise and appreciation, yet I see no trace of pride in you. How do you manage it? I would think the temptation to feel pleased with yourself must crop up now and then."